The manufacturer of biometric 3D facial recognition terminals provided with terminal Hanvon F710 FaceID China Citic Bank to Shenzhen. 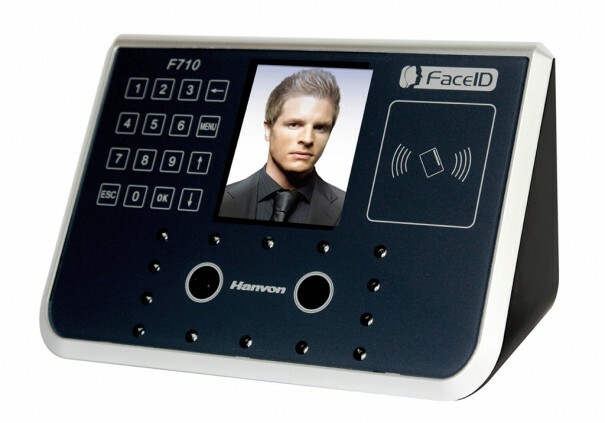 Hanvon, terminal manufacturer 3D facial biometric recognition FaceID F710, distributed in Spain by Kimaldi, has carried out the installation of these terminals in China Citic Bank of China. 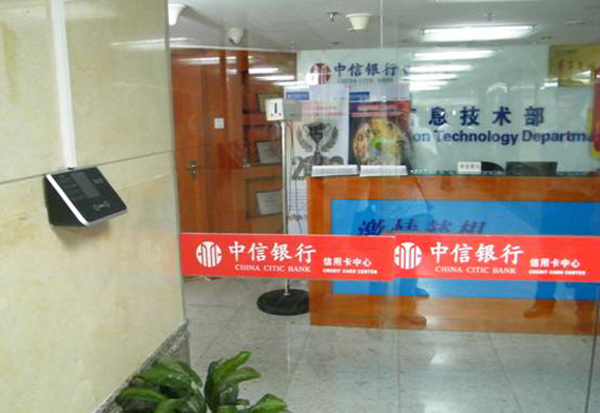 The terminal FaceID 3D face recognition has been implemented in various offices of the Chinese bank, como el Credit Card Center, the R&D Center and Service Center. The purpose of the project has focused on replacing the identification of persons and access control and presence radiofrequency (RFID) for biometric 3D facial recognition system, offering enrollment and identification without contact between the person and the terminal; very rapid identification: 1 second with 500 users 1:N and verification 1:1 combined with RFID card or PIN; safety and 3D technology: The grid of LEDs and Dual Camera (visible and infrared) captures the 3D pattern of cranial physiognomy, enables us to differentiate seemingly identical gemelos, and because it is 3D and infrared detection can not fake the face with masks or photos (equipment unlike 2D). Subscribe to our RSS feed and you will lose nothing in.